From Spring, the Snowy Mountains swaps snow for a glorious blanket of alpine wildflowers, bucket list walking tracks and epic mountain bike trails. Explore limestone caves or wet your line - there's tasty trout to be caught to fuel your alpine adventure at the top of Australia. 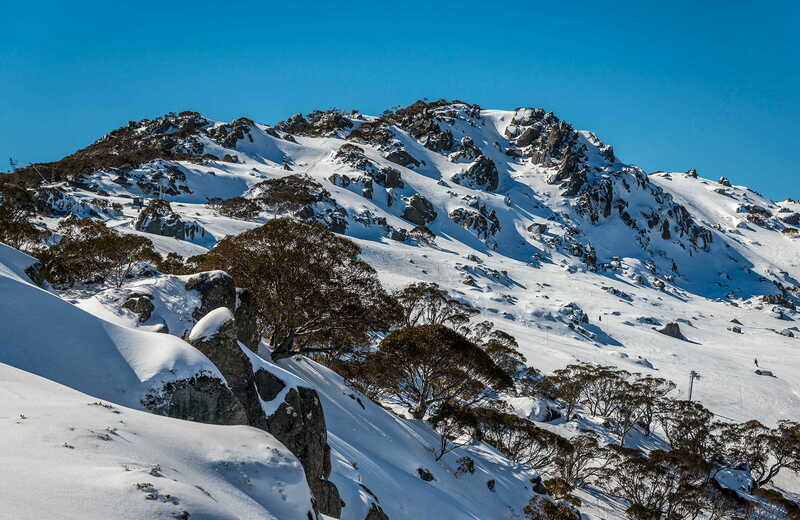 Why not extend your Snowy Mountains trip, and get to know the incredibly vast and varied attractions and distractions of Kosciuszko National Park better. The Snowy Hydro Discovery Centre is a state-of-the-art visitor facility showcasing the story of the Snowy Mountains Hydro-Electric Scheme from the early construction days to the role the scheme plays today in the development of Australia. For those heading to the Snowy Mountains snowfields, Jindabyne is a great place to hire or buy all of your skiing and snowboarding essentials from equipment to fashion. Tumut is a country town on the northern foothills of the Snowy Mountains. The Rolling valleys, mountain streams and alpine mountain ranges make it popular for nature lovers and adventure enthusiasts.